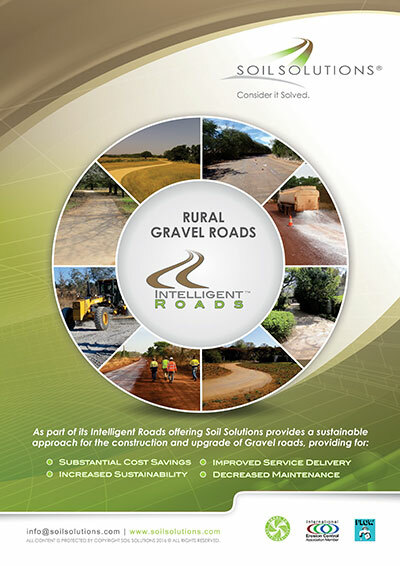 Gravel Airstrip/Runway Construction and Improvements. EBS Surface Seal will provide sustainable and cost effective results that improve safety, visibility & decrease maintenance. Soil Solutions provides specifically engineered solutions for Military applications that include Temporary Roads, Helipads, Airstrips, and Camps. 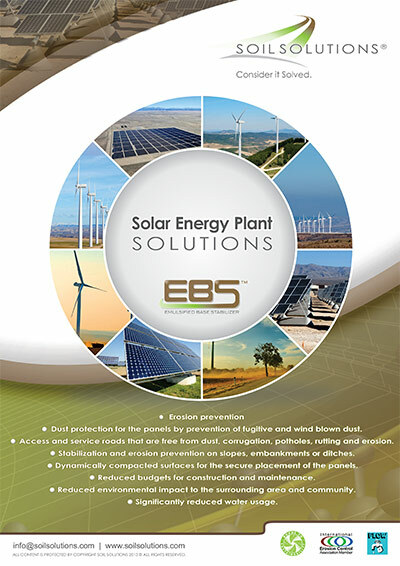 To see how to increase the efficiency of Solar & Wind Farms with effective dust control and reduce maintenance costs. Safe, Healthy and Cost Effective Dust Control Solutions for Equestrian Arenas! Having constant dust control in the arena area will provide protection against respiratory illnesses and allergies for horses, riders and trainers. Introducing a game changer for the Dirt Track Horse Racing Industry! DuraTrack is a new and innovative product that was developed for Dirt Horse Racing Tracks using proven methodologies of Soil Mechanics and Innovative technology. At Soil Solutions we do not just sell a product we provide specially tailored and engineered solutions for your project. We have experience and references in all of the industry sectors listed above – Experience Matters. See our Project Gallery and Product and Services introduction and Project Videos. Contact us today and find out how we can provide superior results for your project.